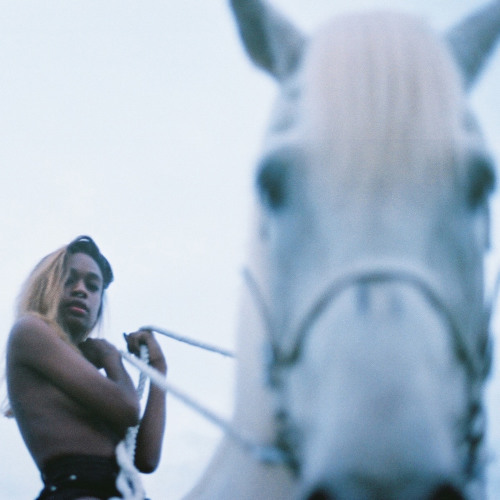 From PRINCESS EP out July 15th via True Panther Sounds / Awful Records Pre-order limited edition princess vinyl : http://bit.ly/abra_princess_tps Spotify: http://bit.ly/abra_crybaby_spotify iTunes: http://apple.co/1ZwzawK Facebook: https://www.facebook.com/darkwaveduchess Twitter: http://twitter.com/darkwaveduchess Instagram: https://www.instagram.com/darkwaveduchess All music written produced and performed by ABRA. Mixed by Johnathan Turner. Mastered by Heba Khadry. "I am not Poseidon, but I ride him in the riptide."